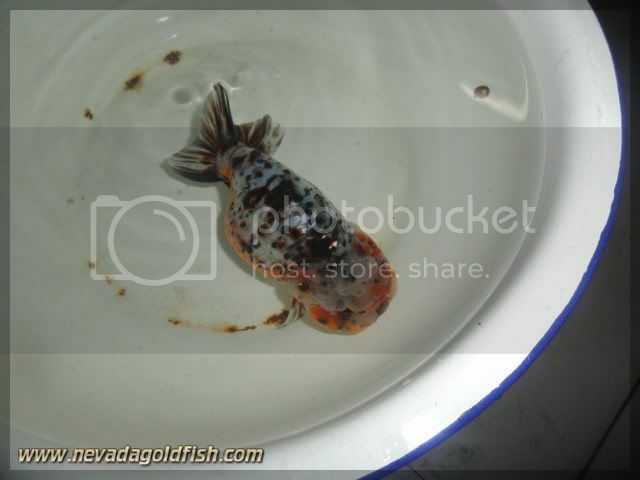 Ranchu are one of the most prized fancy varieties. 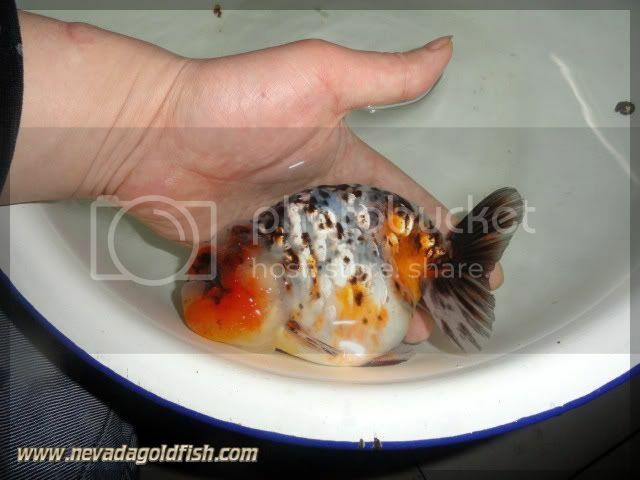 They resemble a Lionhead goldfish, but they are distinguished by the highly curved contour of their back. The tail of this fish curves down and may be nearly horizontal, but the Lionhead has a tail more like other fancies. Truly unique!